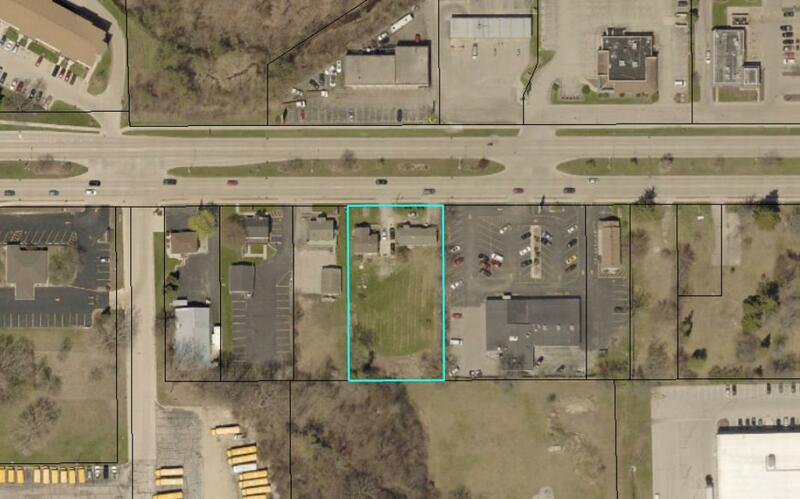 This B-1 lot provides an excellent redevelopment opportunity! 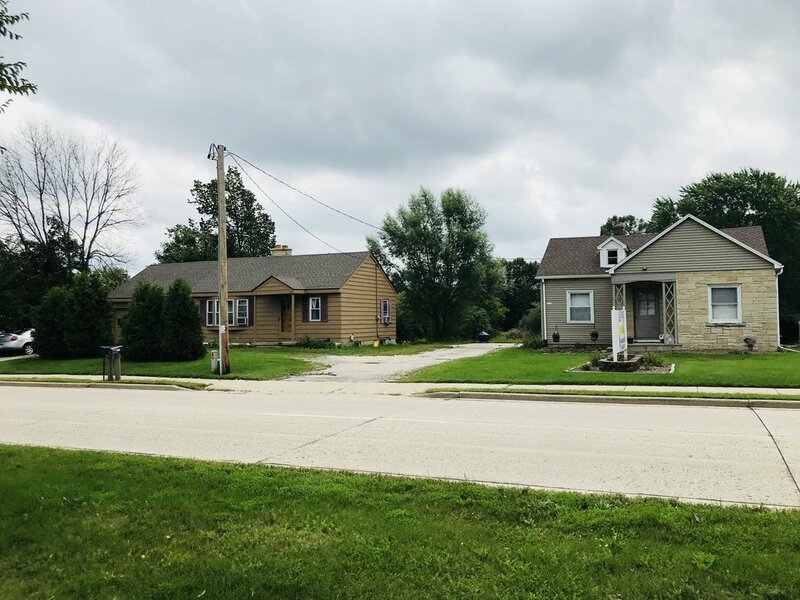 The lot is zoned B-1 (Community Business District) and is perfect for a restaurant, multi-tenant building or single-tenant office/retail building. 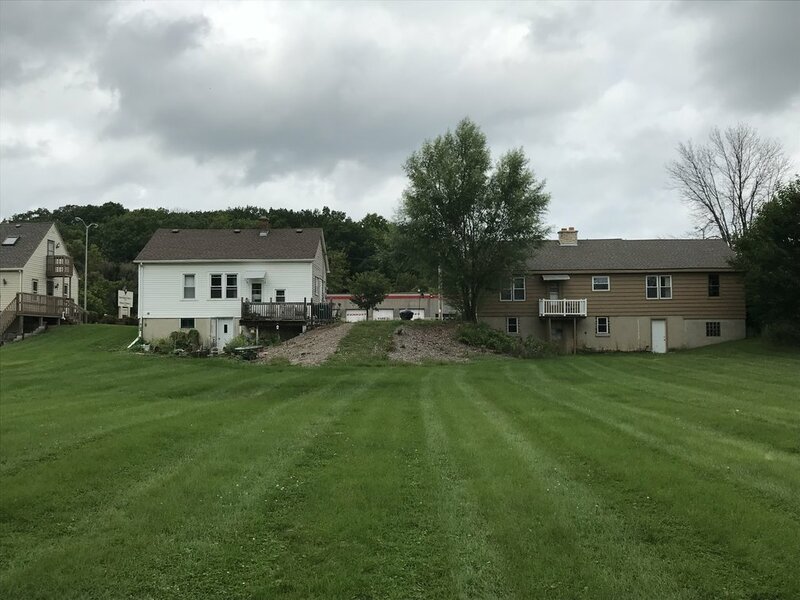 It contains 0.71 acres of land area and is situated approximately 1/8 mile east of US Highway 45 in the City of West Bend. It is located in a major commercial node. 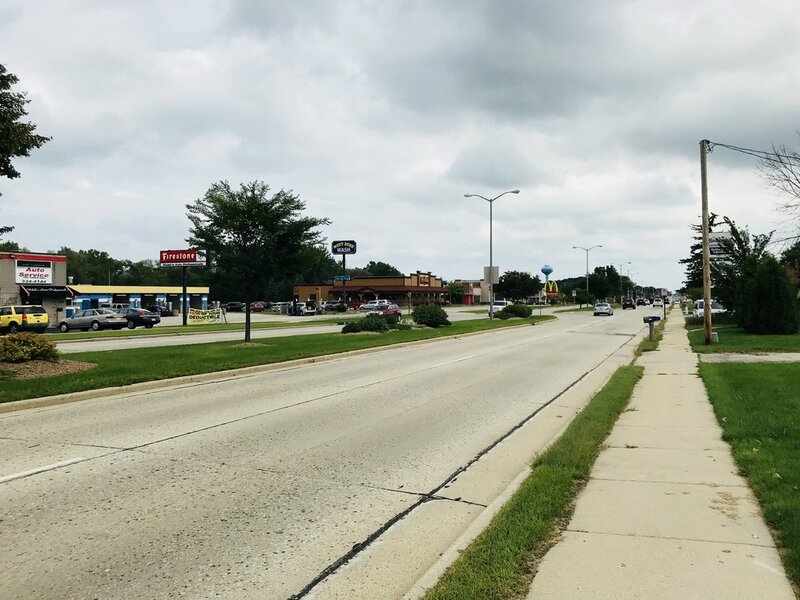 It is surrounded by several new developments, including a newly constructed Pizza Ranch, Starbucks, McDonalds, Burger King, Walgreens and Sendik’s. 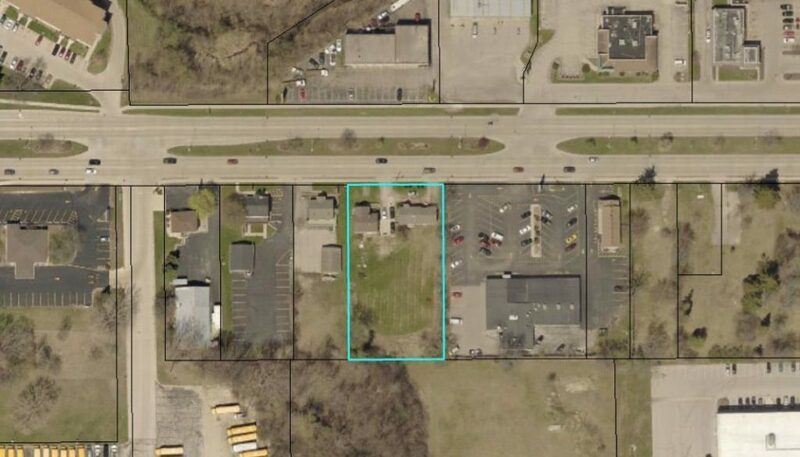 The lot has 130 feet of frontage along Washington Street (State Highway 33). This arterial provides excellent exposure as it includes an average daily traffic count of 19,500 vehicles. The parcel is served by all public utilities. The lot also includes two access points, providing very good access to State Highway 33. At the present time, the site includes two dwellings. The monthly income from these dwellings help defray holding costs by providing an interim income of $19,320 annually.